Update: Initially, this post “Mercedes Benz Self Driving Car: Automode Vehicle Price, Jobs In Bangalore” was released in 2015. But, now in 2019, along with the time, the trend has also changed. Now, Elon Musk founded Tesla resides on the top. Mercedes Benz Self Driving Car is now where to see on the roads right now. More than just a couple of companies are working on self-driving cars: Audi, Nvidia and, of course, Google, to name a few. It’s a crowded field, especially at CES. 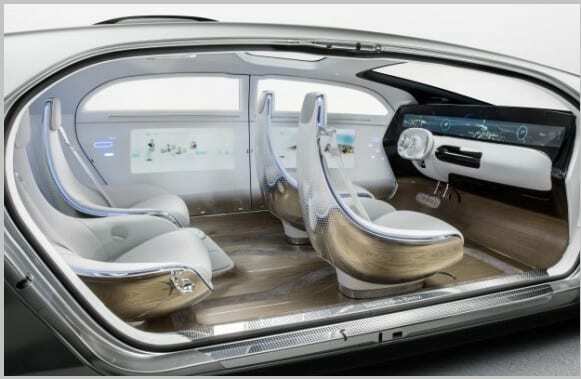 And Mercedes-Benz is jumping into the fray once more with its latest “autonomous” vehicle, the F 015 Luxury in Motion “visionary concept” car, which the company unveiled in Las Vegas on Monday. 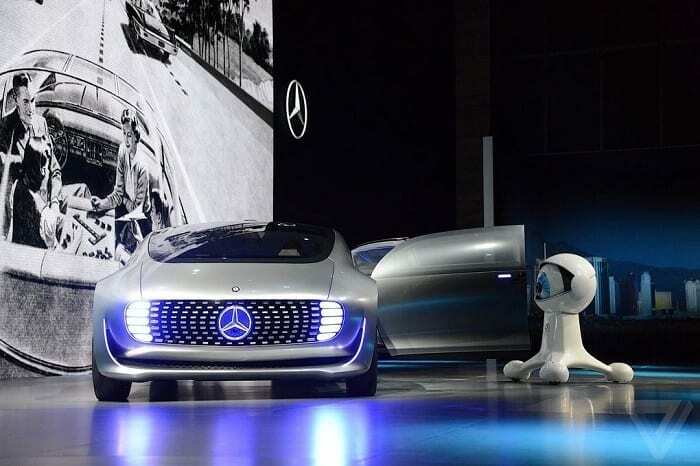 It’s supposed to be a symbol of the sort of ideas that Mercedes-Benz envisions for the future. How F015 can be operated? The Mercedes concept is, befitting the company’s market position, all about luxury. The interior, with its four swivel chairs and ample floor space, looks vaguely like a conference room from 2001: A Space Odyssey. Surrounding the inhabitants are six interior display screens turn the car into “a digital arena,” the company boasts. 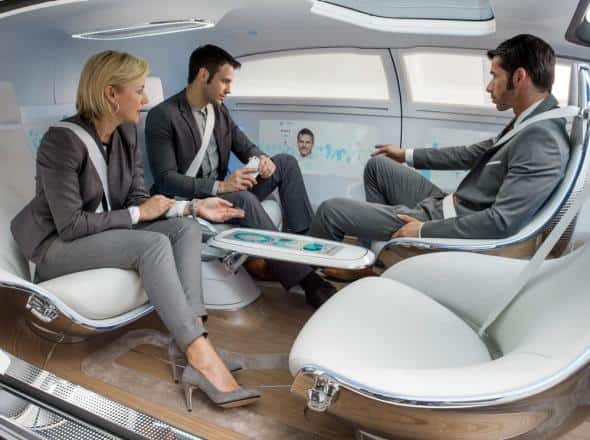 The idea is to allow the car’s passengers to socialize, relax, or get work done while the car handles itself. Mercedes-Benz looks forward to a world after 2030, in which self-driving vehicles will be common and used in day-to-day travel. It will become more than just about getting from Point A to Point B, too. Cars will be “exclusive cocoons” — the redefinition of luxury, Dieter Zietsche, head of Mercedes-Benz cars, said at his keynote at CES. They will become a mobile living space. “Quality time in private space will be the true luxury goods in the future,” Zetsche said. The company’s unveiled self-driving vehicles before, like its “Future Truck.” According to Zetsche, Mercedes first started working on self-driving cars almost 30 years ago. Two years ago, Mercedes-Benz put a self-driving car on a 60-mile route without any glitches, breakdowns or accidents, he said. Mercedes calls the thing the F015 Luxury in Motion. 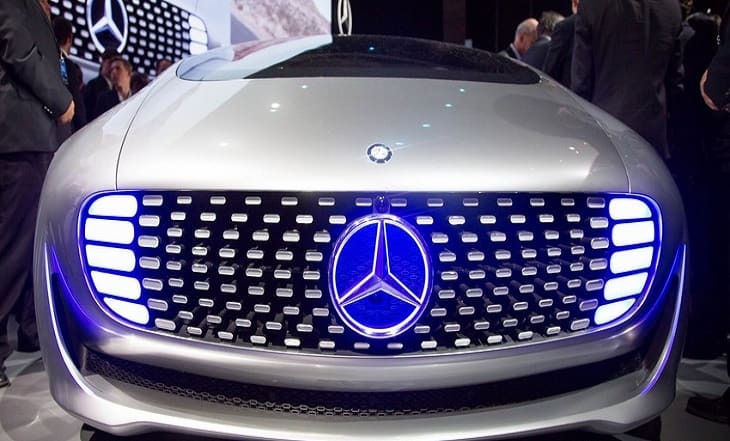 It’s the result of the German automaker’s effort to “rethink the car from scratch,” Daimler chairman Dieter Zetsche said, for the coming era of self-driving vehicles. “Our goal is to develop an autonomous driving system which, in terms of attentiveness, discipline, and foresight, is really superhuman,” Zetsche said at Monday’s press conference. “Anyone who focuses solely on the technology has not yet grasped how autonomous driving will change our society. 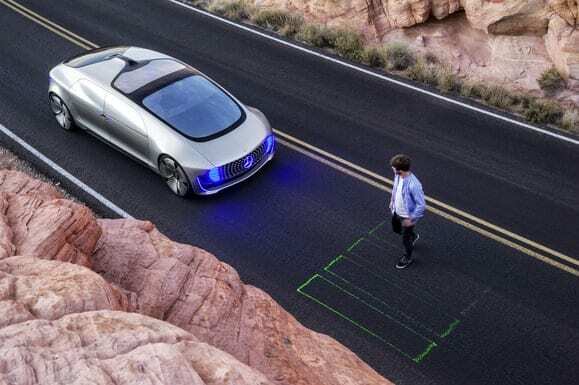 The car is growing beyond its role as a mere means of transport and will ultimately become a mobile living space,” said Dr Dieter Zetsche, head of Mercedes-Benz Cars. The F 015 can be operated autonomously or manually. When the vehicle is in fully driverless mode. F 015 also automatically rotates the chairs 30 degrees once a door is opened to make exiting the vehicle easy as pie. 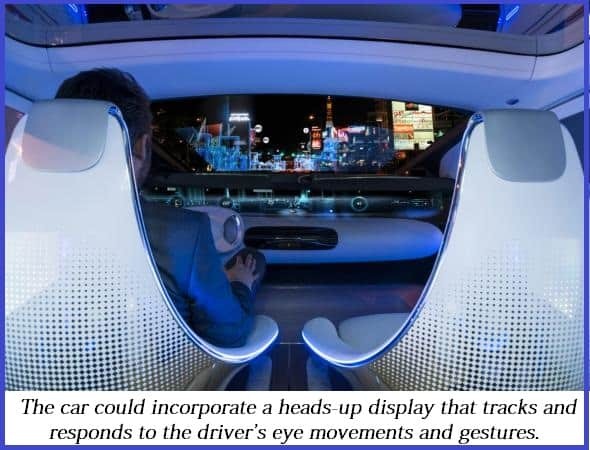 According to Mercedes-Benz, the passengers can also interact using gestures and touch screens inside the vehicle. When required for manual operation, the driver’s chair swivels back to face forward. The latest self-driving sedan shows just how different the manufacturer envisions the future of automobiles. It has bizarre proportions and large LED lights on the front and back, which it uses to communicate with other drivers. It’s equipped with four rotating chairs that allow the passengers to sit face-to-face, or they can pivot around and take manual control of the vehicle if need be. To facilitate connectivity with the outside world, the F 015 is equipped with six digital display screens throughout the cabin. The screens can be activated via gestures, eye-tracking or touch. 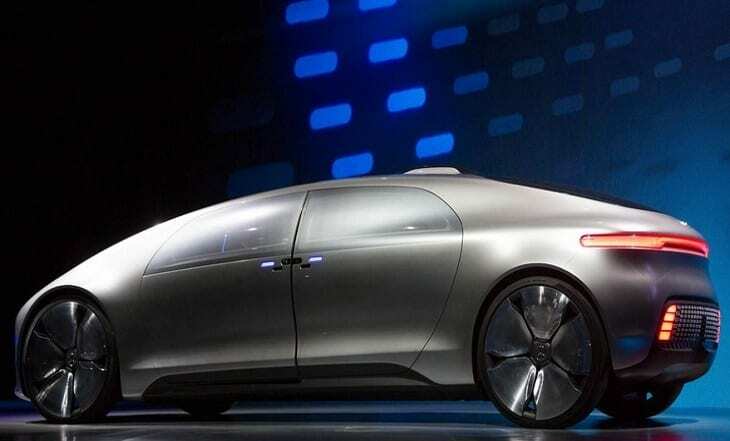 Mercedes’ Self-Driving Concept Car Is a Wild Vision of Our Automotive Future. It all sounds super great, but we apparently might have to wait at least 15 more years until regular people can get to work in one of these, if that even comes to pass. 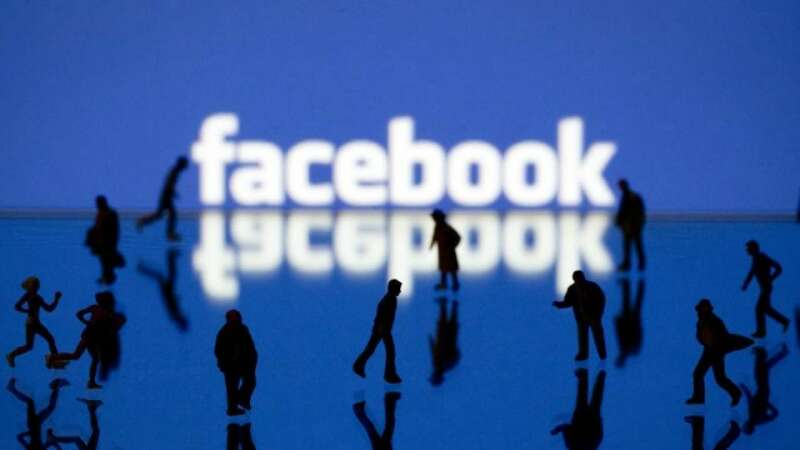 But big-name companies are dead set on making it a reality. unbelievable technology….. The design & looks of car is just great… Nice post!